Specialising in criminal law and associated quasi-criminal areas, Adam Feest’s practice covers the whole spectrum of criminal cases. 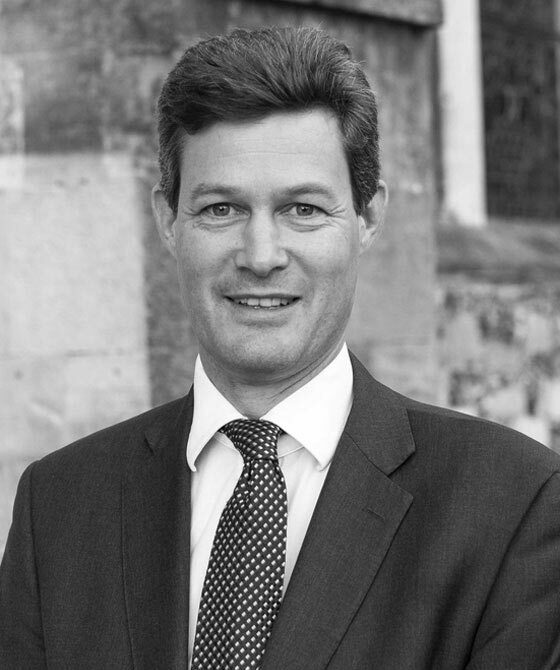 Based in Winchester, his expertise and reputation have led to him being instructed to deal with complex and important cases all over the country, including the Central Criminal Court, Leicestershire, Northamptonshire, Bristol, South Wales and Devon. He also appears in the Court of Appeal. Adam's advocacy, advisory and case presentation skills were publicly recognised by his appointment as Queen’s Counsel in 2016.